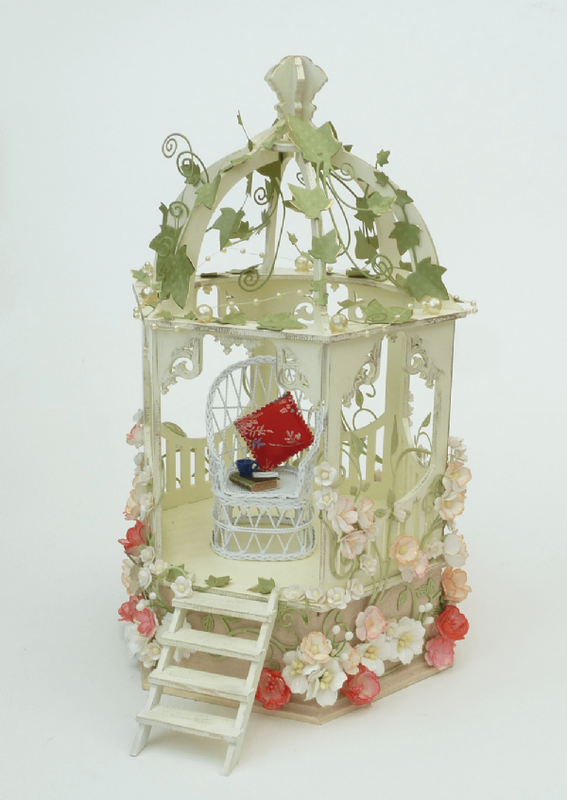 Made from 3mm Mdf this Gazebo Money Box is easy to assemble and is a real joy to decorate. 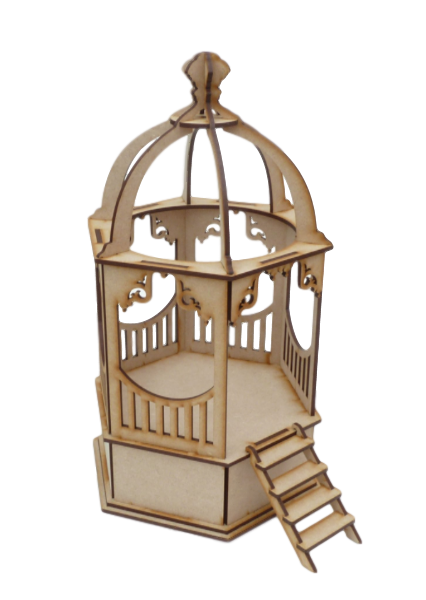 Not only is it beautiful to look at, its primary use is a Money Box with a stopper in the base to allow access to your 'pennies'. It also makes an ideal centrepiece for that 'special occasssion'. 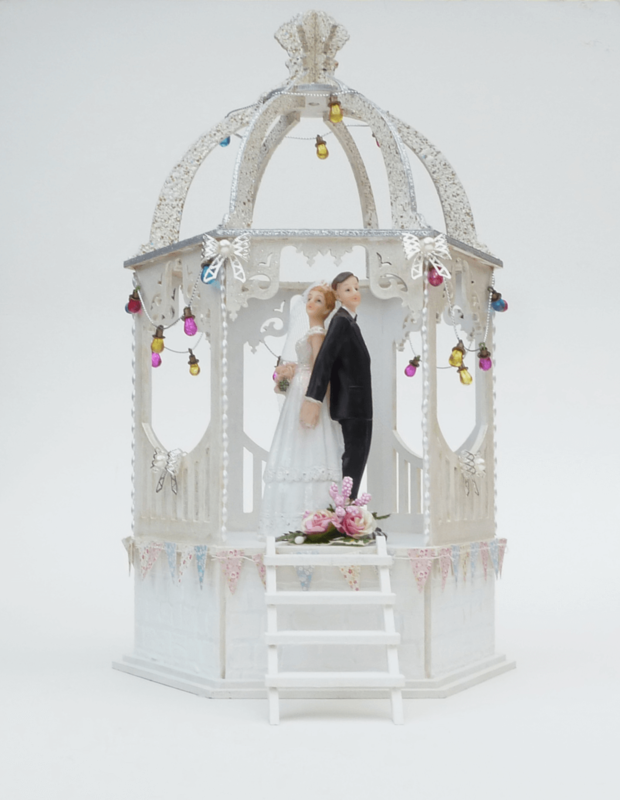 Size: approximately 300mm Tall x 185mm in diameter.